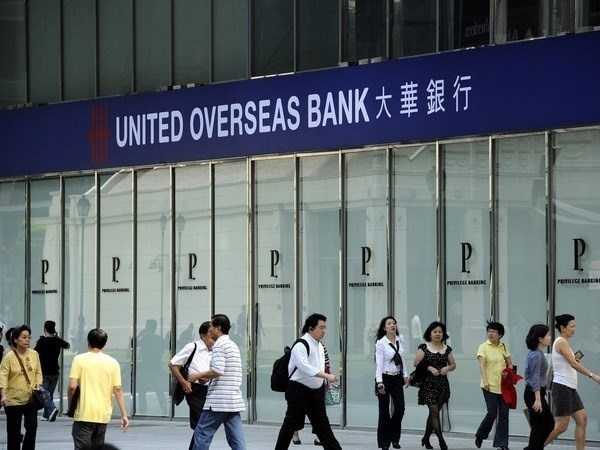 The Singapore-based United Overseas Bank (UOB) will debut in Vietnam on July 2. 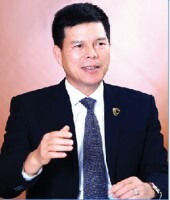 It is the ninth foreign wholly-owned bank and the first Singaporean bank in the country. The UOB Vietnam has charter capital of 3 trillion VND (US$131.3 million) and has permission to operate in Vietnam for 99 years. On March 23 last year, the State Bank of Vietnam announced it had given preliminary approval for the UOB to set up in Vietnam during a visit of Singaporean Prime Minister Lee Hsien Loong to the country. The bank received the in-principle licence in July the same year. Under the licence, the bank is able to expand its network in the country, enabling UOB to extend financial support and offer best-in-class products and service to consumers and businesses beyond HCM City. UOB was founded in 1935. Since then, the bank has developed a global network of more than 500 offices in 19 countries and territories in Asia Pacific, Europe and North America. In 2013, UOB set up the FDI Advisory Unit in Vietnam, its ninth unit in the region, to offer integrated services to its clients expanding their businesses within the country and across borders. UOB has also been promoting Vietnam as an investment destination, supporting its regional clients venturing into and expanding within the country. In 2015, UOB signed a Memorandum of Understanding with Vietnam’s Foreign Investment Agency to facilitate trade and investment between Vietnam and Southeast Asia. Apart from UOB Vietnam, the eight other foreign banks in Vietnam include HSBC (Hong Kong), ANZ (Australia), Standard Chartered (UK), Shinhan Vietnam (the Republic of Korea), Hong Leong Bank, CIMB, Public Bank Berhad (Malaysia) and CitiBank (US).